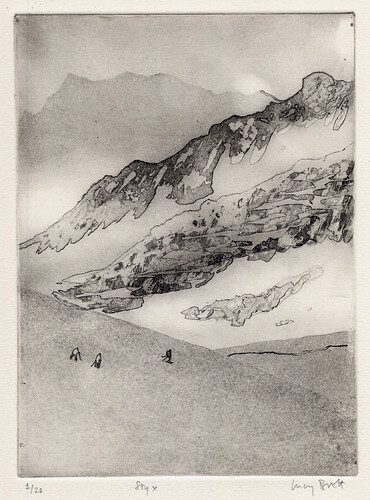 20 x 15cm, Etching and aquatint, 2007. 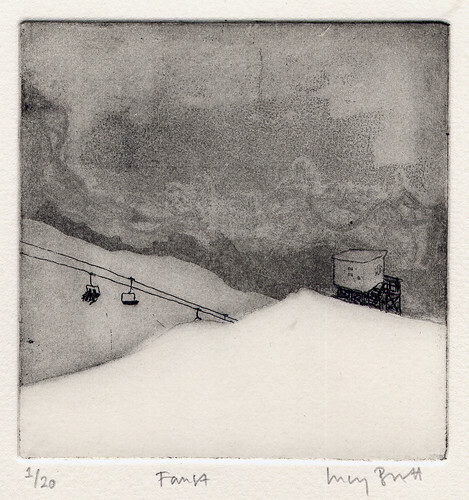 10 x 10cm, Etching and aquatint, 2007. 30 x 21cm, Woodcut, 2007. 15 x 20cm, Etching and aquatint, 2007.